Free udemy course.............Learn about the fundamentals that make the awesome games we play and the game engines behind them. 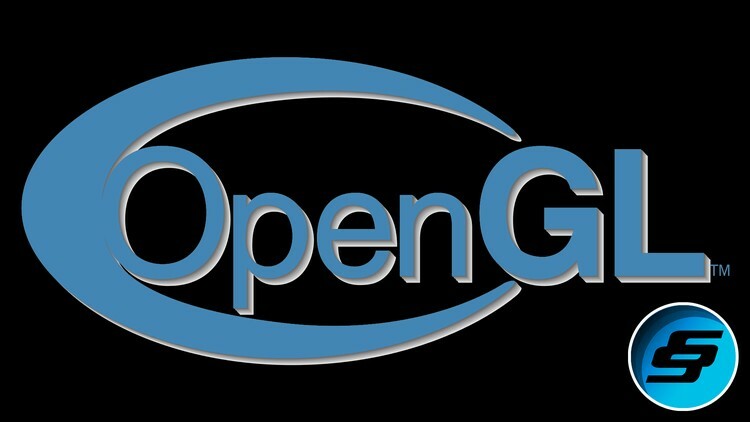 A step by step process is used to show everything from setting up to essential Modern OpenGL features. OpenGL is the most popular graphics library in the world, most mobile games use OpenGL and many other applications as well. This OpenGL course if for anyone looking to learn the inner workings of games and game engines.